Yes, this location is amazeballs! It’s about an hour away from me, not including some awful traffic and it was worth every single second in the car. 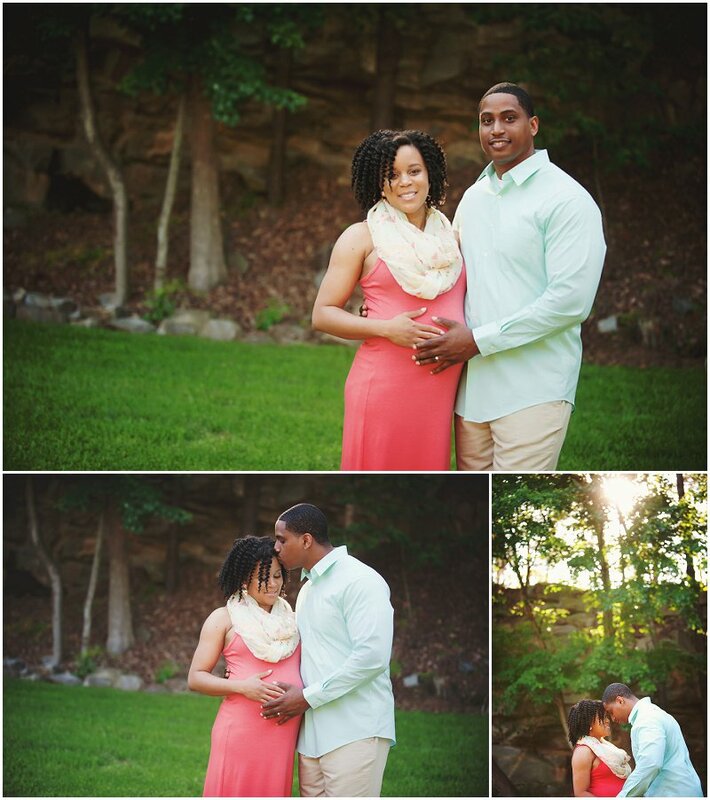 It didn’t hurt that these parents-to-be are positively gorgeous as well. 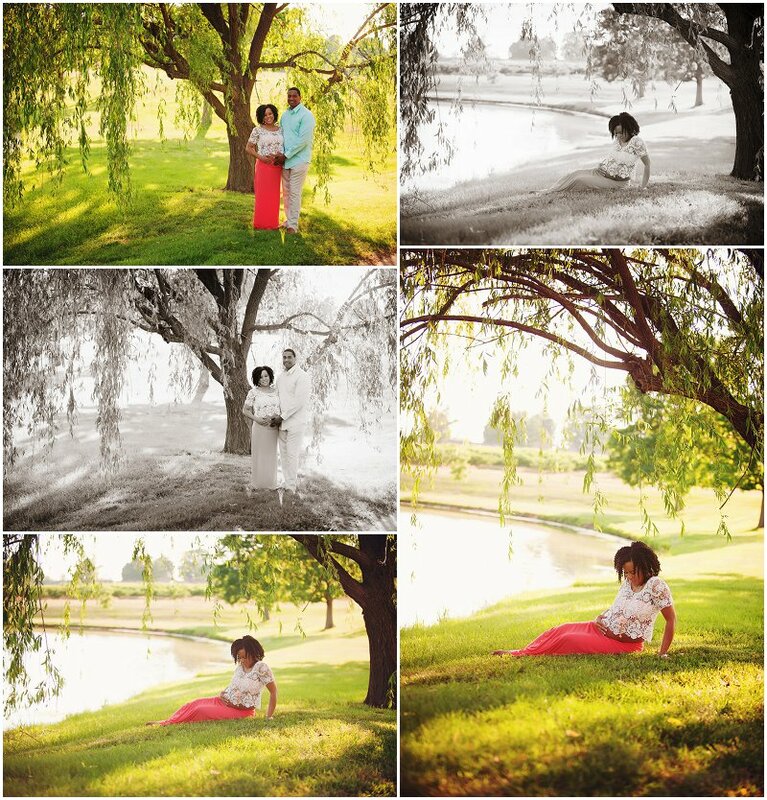 The weather cooperated perfectly and I love how their pictures turned out!